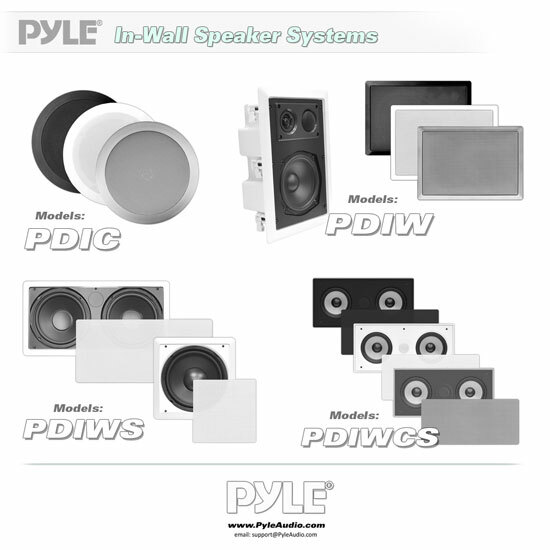 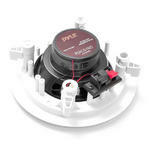 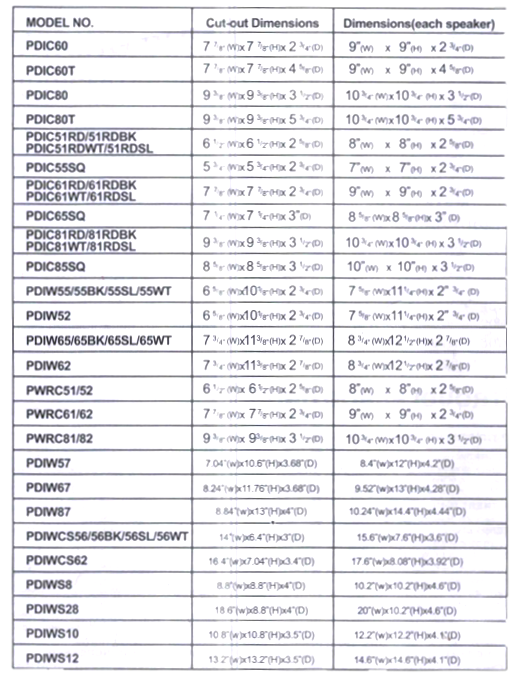 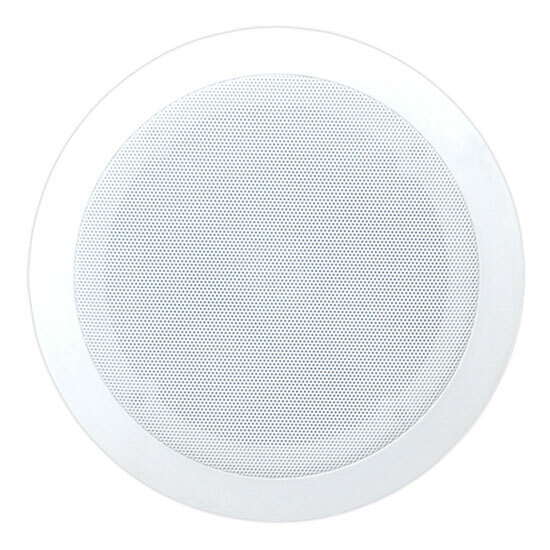 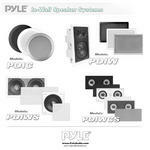 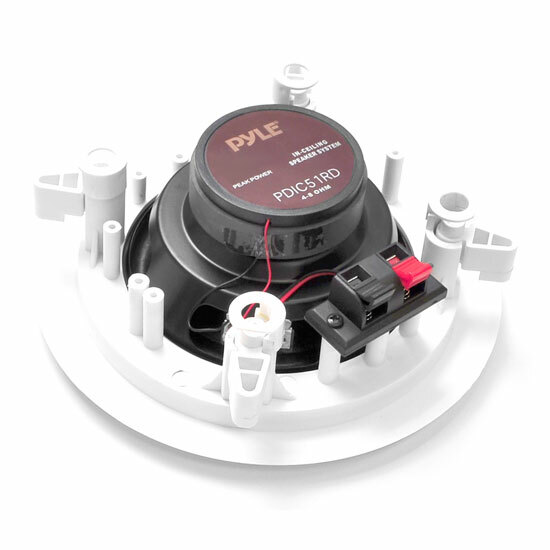 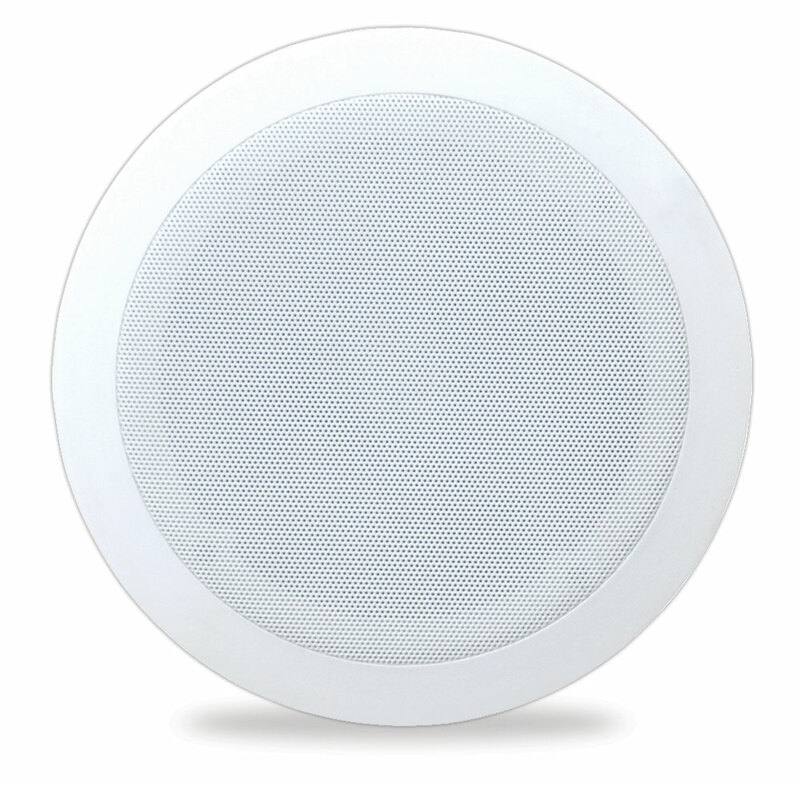 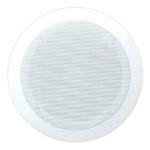 The Pyle Pro PDIC51RD 2-way in-ceiling speaker system delivers stereo sound to any room in your home or office without cluttering floor space. 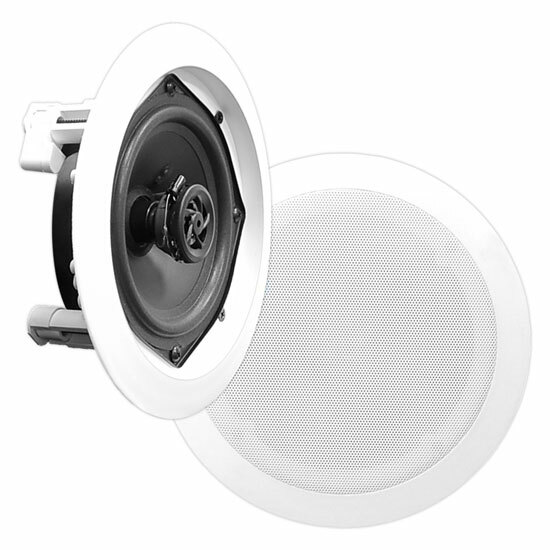 Each unit measures 5.25'' in diameter, equipped with a 1'' high temperature voice coil and direct-able 1'' polymer dome tweeter for a full, rich sound. 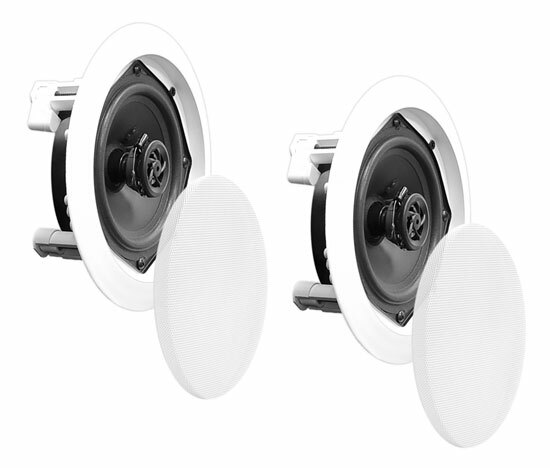 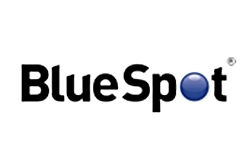 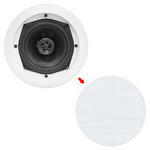 These speakers pump out up to 150 watts max and are sold as a pair.